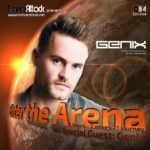 Welcome to episode 070 of our monthly radio-show “Enter The Arena” – aired on Trance World and Trance-Energy Radio! 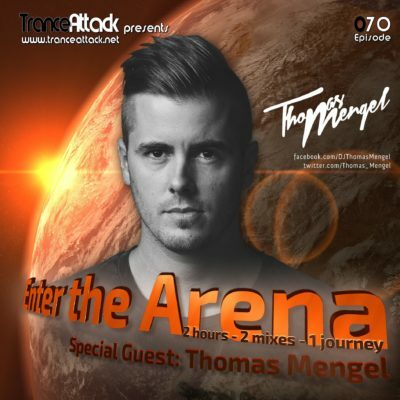 For Enter The Arena 070 we welcome Danish Deejay & Producer Thomas Mengel! 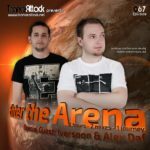 Hailing from Aarhus, Thomas made a name as an international DJ/producer in a short period of time. 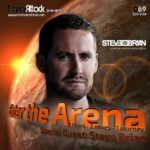 Today he’s signed to international Trance labels like Statement!, Ride Recordings, High Contrast Recordings, Black Hole Recordings, AVA Recordings and VANDIT. 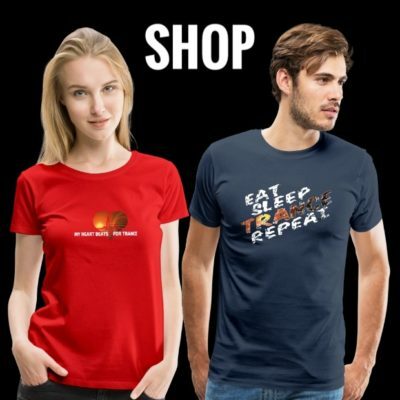 Thomas Mengel’s unique style and sound proves to be an outstanding blend of progressive house and trance music with an attractive commercial twist to it. 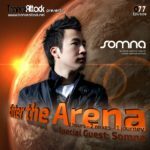 Thomas’ releases harvested major radio support from the industry’s heavy weights like Above & Beyond, Paul Van Dyk, Armin Van Buuren, Gareth Emery, Markus Schulz, Cosmic Gate, Lange and Super8 & Tab! 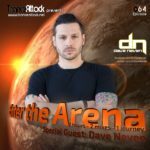 Expect great music by Ferry Corsten, Dim3nsion, Ben Gold, Alexander Popov, Thomas Mengel himself and of course the Track Of The Month November 2017! 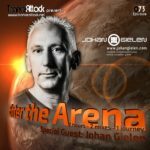 Tagged Coldharbour Recordings, Enter The Arena, G:CORE!, Markus Schulz, Thomas Mengel, Trance World, Trance-Energy Radio, Transmission.